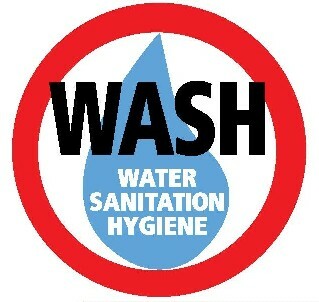 Subject: The role of women in water, sanitation and hygiene (WASH) and the release of the new WSSCC Evidence Report entitled: "FOR HER: ITS THE BIG ISSUE  Putting Women at the Centre of Water Supply, Sanitation and Hygiene." OR at the Intercontinental Hotel in Mexico City, Tel.+52 55) 53 27 7700.
the Banamex Center during the 4th World Water Forum in Mexico City. Water, Sanitation and Environment, UNICEF. A Media Advisory is attached and a press release will be available shortly.